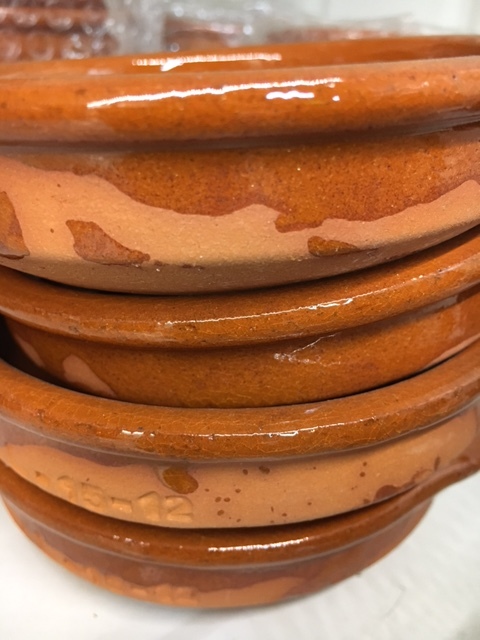 Made in Spain, our Cazuelas with handles come in many different sizes(9cm to 30cm). The Cazuela can be used on cooktops, in the oven, or over an open fire. 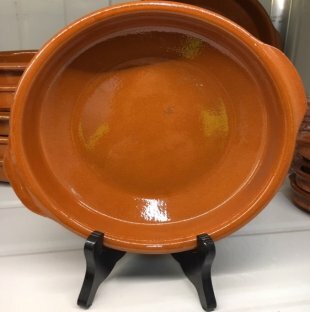 Our whole range of Terracotta products are imported from Spain. They are produced in factory with over 20 years experience. Terracotta is fragile by nature but if shown love, it can last many years.